Huhuhu, every blogger will have to deal with lost files! 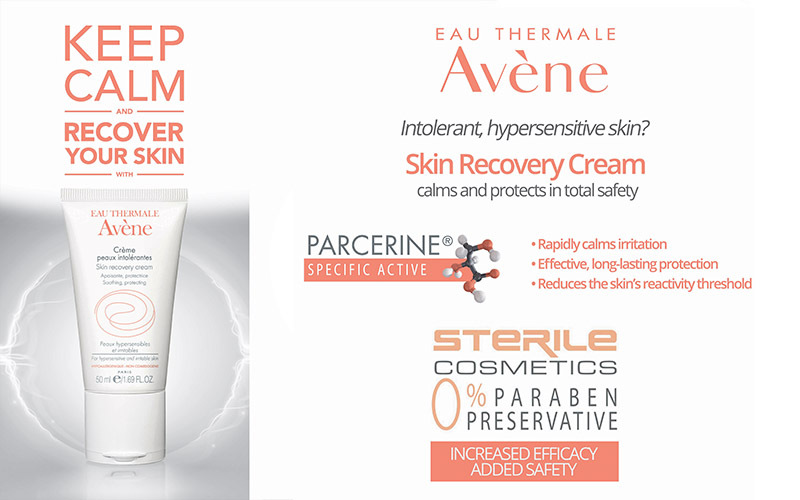 I had a great time at the Avène Skin Recovery Cream re-launch at SM Makati last September 30, but when blogging time came, the files were nowehere to be found. I have looked far and near, but the files seem to be gone forever! I am so happy they had a photography team take photos of us during the event so at least I still have memoriess!!! And here is a photo of Richelle of Oceanchelle Calligraphy teaching calligraphy, so I am glad I have my notebook with my name written on it to look back to. The event was not so long per se, it was short and sweet. Ms. Talatala, high ranking executive in Karihome (the official distributor of Avène) gave a talk on the new product. 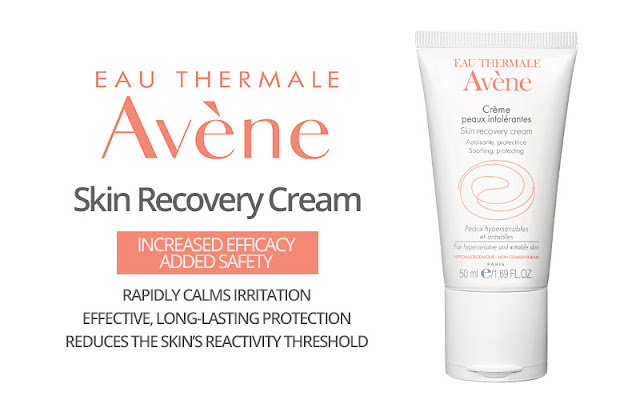 The skin recovery cream is not a new product, rather they reformulated it and took the packaging one level up. So now, this is how the packaging looks like this. Now, inside each tube is a fortified formulation that helps to reduce the skin reactivity threshold. What this means is that this aims to help users react less to climate related aggressions and cosmetics, elements that usually spur undesirable effects on people with sensitive skin. It has Parcérine, a patented active to help calm irritation, restore the skin barrier, and reduce the skin's reactivity. 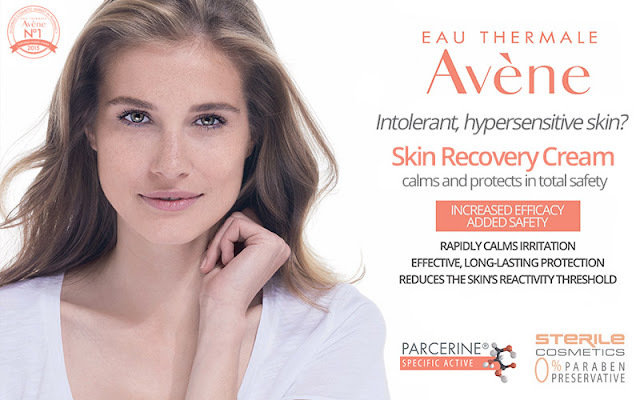 For those who have wondered where Avène skincare is from, it's mainly made from a special water from Avène, France. I kid you not, the water was discovered because a rich man's horse got rashes. The man loved his horse too much, but was scared other horses in his stable would get the same rash, so he set the horse free. Months later, the horse came back with a perfectly healthy coat, and it all grew from there. For a deeper explanation on what's good with the water and why it works, feel free to check out my other event blog post! At least there I was able to put my own photos. And yeaaah, going back, it's an improved formulation. But the packaging has also gone through an improvement. There is now a DEFI (Device for Exclusive Formula Identity) system in place with these products. Back then, the packaging came in a simple tube with a spout, and of course, the spout would be messy and everything, and when excess product comes out, the usual behavior is to put the product back into the tube. Doing this, of course, contaminates the whole tube. So now they have a new system that no longer leaks on its own on the spout because it's a flat surface that only has a spring loaded mechanism that pops out to dispense product, and then the mechanism becomes flat again once pressure is removed from the tube. So for one, it's a much cleaner system in the sense that it's not gonna be as messy anymore. But also because the behavior of putting excess product back in will be curbed because there is no way to put product back into the tube with this system. For the consumer, of course, there will be this what if in the mind. What if I get too much product out? Weeeell, it will just have to go on someone's skin. I think the mindset of not returning excess product will bother some consumers for awhile, but I think after awhile when people get the hang of dispensing product using the new system and reflect over all the germs they were harboring in their older tubes, their worries will probably be eased, too. All Avène products can be easily found in most Watsons stores nowadays, so be sure to check it out!